Event Floral can take your event to the next level with stunning, custom floral designs heightened by unique, artistic decor and specialty linens. Olivia Floral Studio fully services events from initial consultations through individualized concept development, production, delivery, event set up, and event break down. The design process begins with a complimentary consultation to discuss ideas and budget. A complimentary sample centerpiece and tablescape mock up are an exciting, tangible, example of your event flowers and décor. 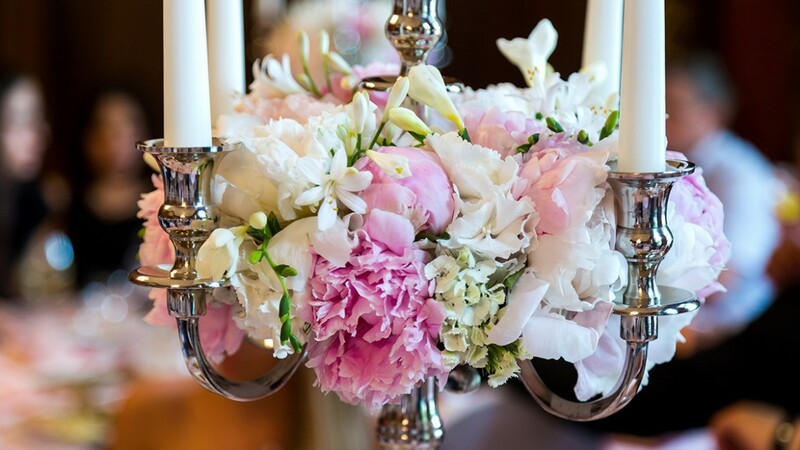 Clients are invited to preview their custom designed floral arrangements the day before the event. Our flowers are pre-ordered to insure quality, freshness, and realization of your specific vision.